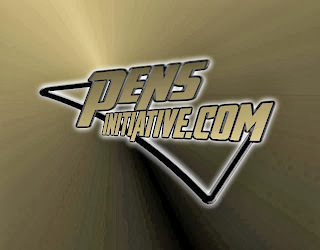 The Case and Point Podcast will be returning next week as a part of my ongoing participation with The Pens Initiative. Case and Point will be joining The League, 412 Sports Talk and Radio:PI as a part of the Radio:PI Podcast Network. Each night, Monday through Thursday, a new live podcast will take the air with your chance to share your thoughts and opinions on sports biggest news. Every sport, every story in the sports world will get its due. Monday nights start the week off with the Case and Point podcast hosted by Nick Case. Nick will share his thoughts on all of the sports world. More than just hockey, Case and Point delves deep into the sports universe to tackle the biggest stories and interview the biggest names to keep you up to date and in the know. Tuesday will jump back into hockey as Brian and TJ take you on a tour around The League. Brian and TJ know hockey isn't just about Pittsburgh (even though Pittsburgh is most important). As a result they dedicate an entire evening to bringing you all that you need to know about all things big and bold in the National Hockey League. Wednesday will take on all things black and (vegas) gold as Mad Chad is unleashed with Mike Asti on 412 Sports Talk. Mad Chad holds nothing back as he shares his opinions on the biggest stories in Pittsburgh sports. Mike Asti co-hosts as a buzz-saw, waiting to tear through the heart of every sports take in the golden triangle. The week ends with the classic, the go to, the well known and the original Radio:PI. 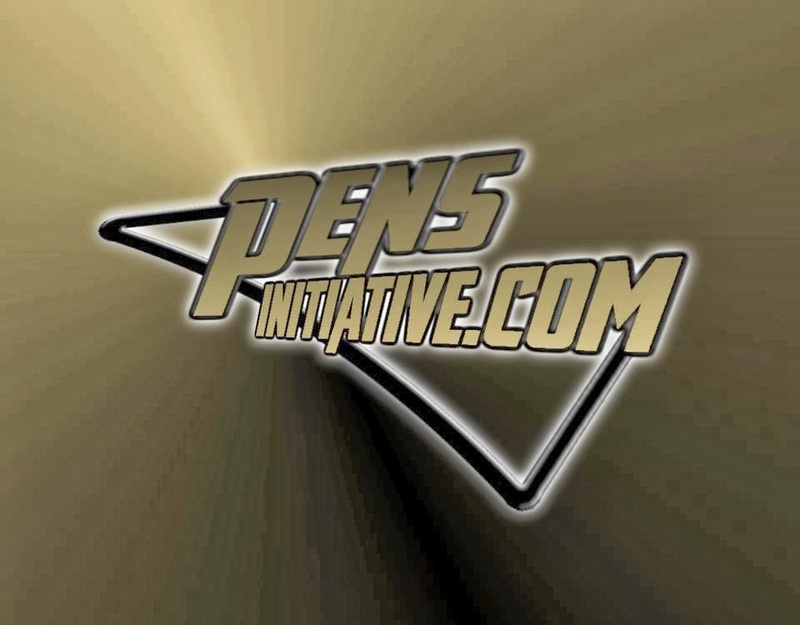 Rotating hosts will be there to update you on the week that was for the Penguins. Opinions, facts, guests and you will make this show the same one you knew and loved (or hated during the Eastern Conference Finals) everything you ever wanted and more. Every show wants your feedback! Get in touch with the Radio:PI crew through the phone by calling toll free 347-324-3784, reach us on Twitter with the hashtag #radiopi, talk to us in our live chat room on each show's link or getting in touch with us via Skype! You can also find past shows of every episode of the Radio:PI Podcast Network on iTunes for immediate download or you can stream each and every show on stitcher.com. 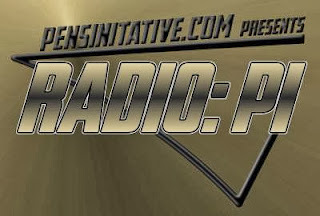 That's the Radio:PI Podcast Network, a part of Pens Initiative, starting next Monday at 10pm! Tune in and be informed!